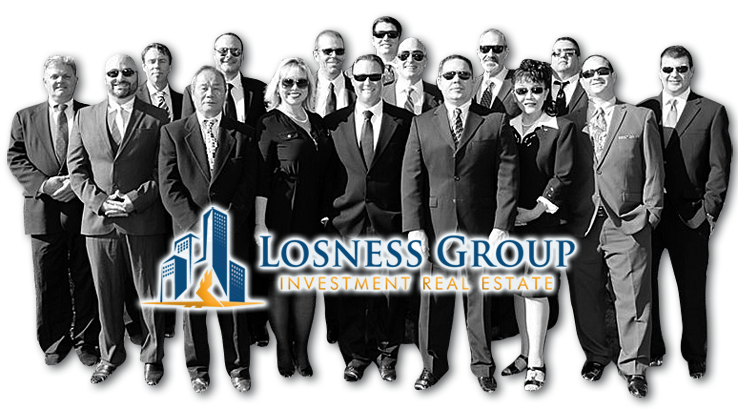 Losness Apartment Brokerage is a family run business looking to hire motivated individuals who have an interest in beginning a career in commercial real estate. Sales experience is a plus, but we are willing to train the right candidate. Real estate license is not required, and can be obtained as you grow within the company. We currently have a database of over 20,000 apartment owners. We are looking to hire qualified individuals to take over sales in Santa Clara County. Agent must be comfortable with cold calling. There is a tremendous opportunity here.